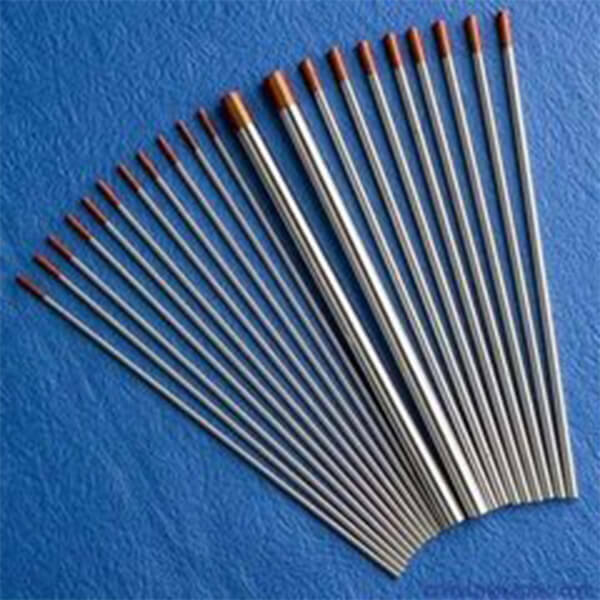 We select high quality tungsten powder and produce good processing property blanks with special rolling technology,and then produce tungsten sheets. 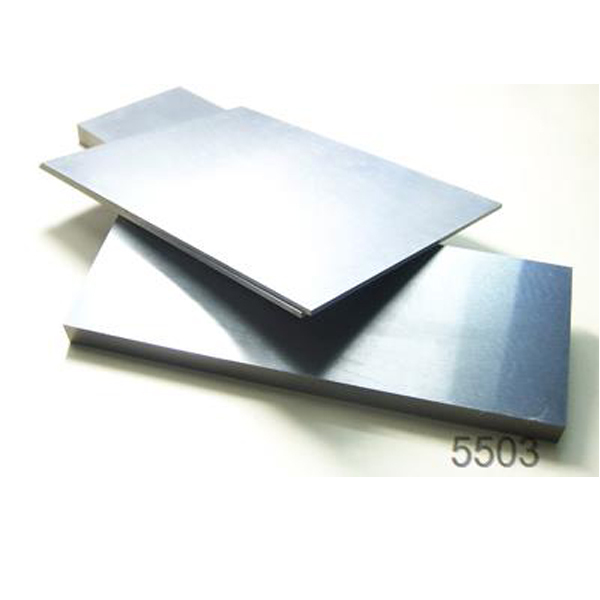 So tungsten plate has good processing performance and low content of impurities. The crystal structure of tungsten plate is compact. 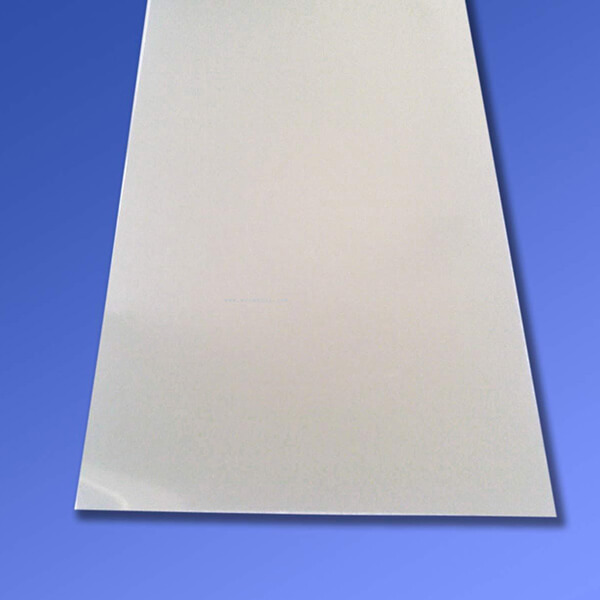 Tungsten plate is suitable to process ion implantation parts and is used to produce lighting source parts and electro-vacuum equipments. 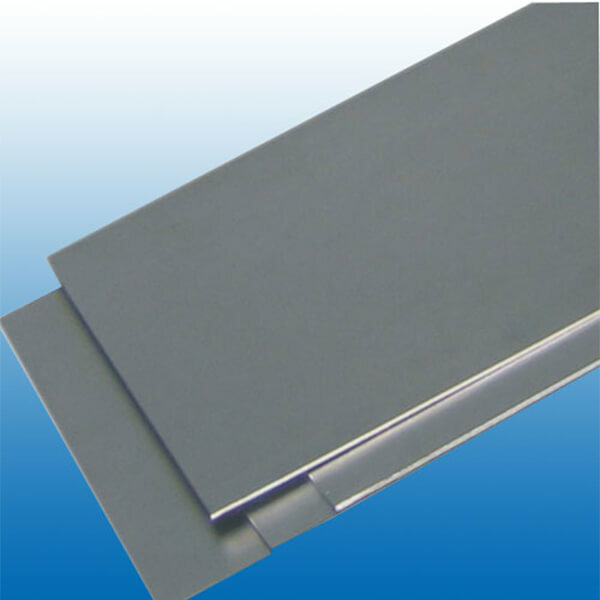 Tungsten plate also is used to make tungsten heat elements and tungsten heat shields for furnace. 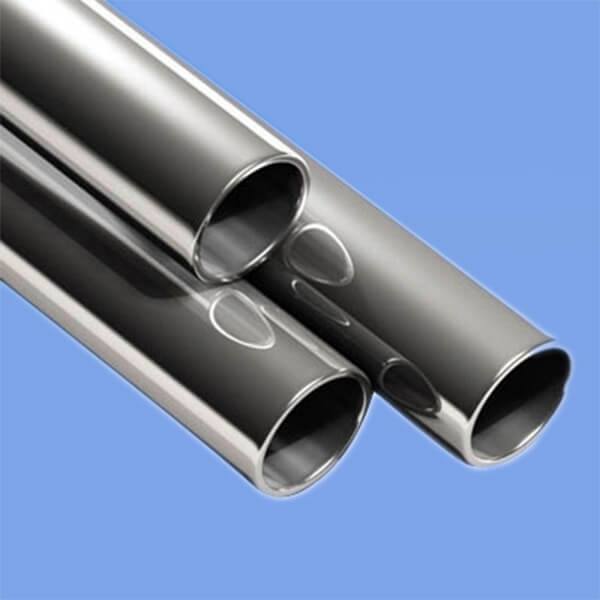 We also provide tungsten carbide sheet, tungsten alloy sheet and other metal products.